Since commencing operations in 1979, MCS Digital has provided long-term Managed Services to a number of leading global organisations. This extensive experience means our Managed Service capability has evolved to become highly developed, efficient and reliable. Since 2000, MCS Digital has partnered with NRC (National Response Centre) and provides a Fully Managed Service to Origin Energy’s specialised emergency call handling and dispatch operation. NRC is the major user of the MCS Digital owned and operated Harris EDACS (Enhanced Digital Access Communications System) network that provides multi-site coverage to the Melbourne Metropolitan area as well as many of the major population centres throughout Regional Victoria. MCS Digital built the EDACS network nearly two decades ago and have since delivered fully managed services for clients across a wide range of industries including emergency services, essential services, security, public safety and public events, transport, oil and gas, petroleum and mining, with expertise in high risk and time critical environments. MCS Digital continues working with NRC to develop and implement new digital solutions which include features such as SMS, man down and lone worker to ensure the highest level of safety for users on the ground. Visit National Response Centre for further information on their complete range of services. In 2011, MCS Digital was awarded a 10-year contract for a Fully Managed Service at the Shell Refinery in Geelong (now Viva Energy). 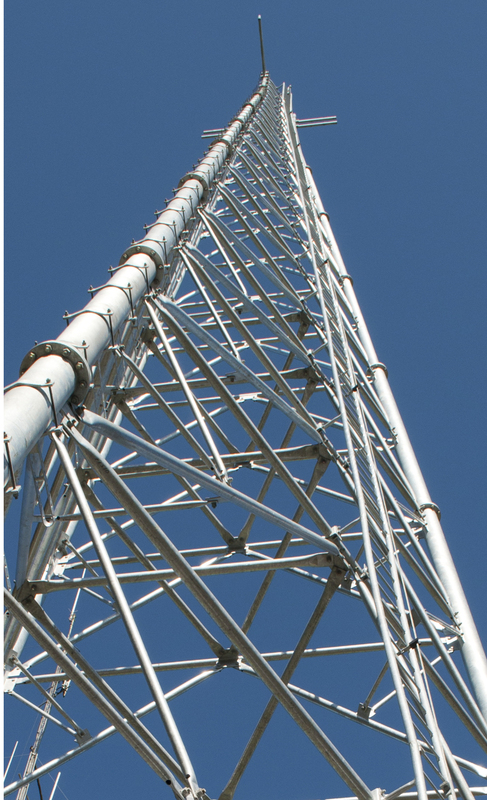 The scope of service includes two new communications towers installed within the plant perimeter, the provision of a two-site TETRA network and in excess of 500 intrinsically safe radio terminals. Additional terminals (up to 400) are deployed for special events such as maintenance turnarounds and special projects. MCS Digital operates and maintains the network on a 24/7 basis, providing on call support, remote monitoring & management and fault escalation procedures. The terminals are fully managed and maintained, including the provision of loan terminals to ensure the permanent fleet is maintained at all times. Ongoing reporting and value creation are important components of the service we provide at Viva. We tailor our solutions to meet your needs – contact us today to discuss your Managed Service needs.